Graduating from university or college and entering the world of work is a big step. Even if you’re still at university you may have started looking for work already and should be prepared for becoming a working professional. As a graduate seeking work, tailoring your CV to specific roles, preparing for interviews and highlighting the experience you have is key. This infographic by ACU explains how to prepare for the jump from student to working professional and what to expect along the way. 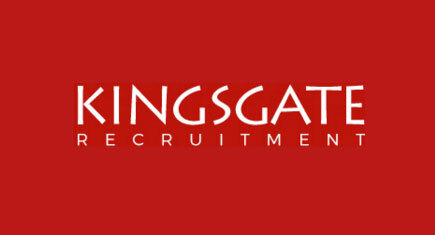 We regularly recruit for graduate roles in South West London, register with us to be considered for our newest roles.